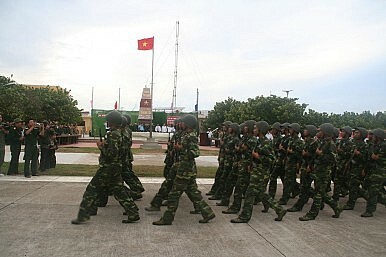 Will Vietnam File a South China Sea Case Against China? Will Vietnam follow the Philippines in legally challenging through international arbitration China’s claim to territories it contests in the South China Sea (SCS)? 13/09/2016 23:44 - Is China Driving Vietnam’s Military Modernization?